TRAINING FOR CLINICIANS & CLERGY ONLY! This group is perfect for seriously dating and engaged couples. 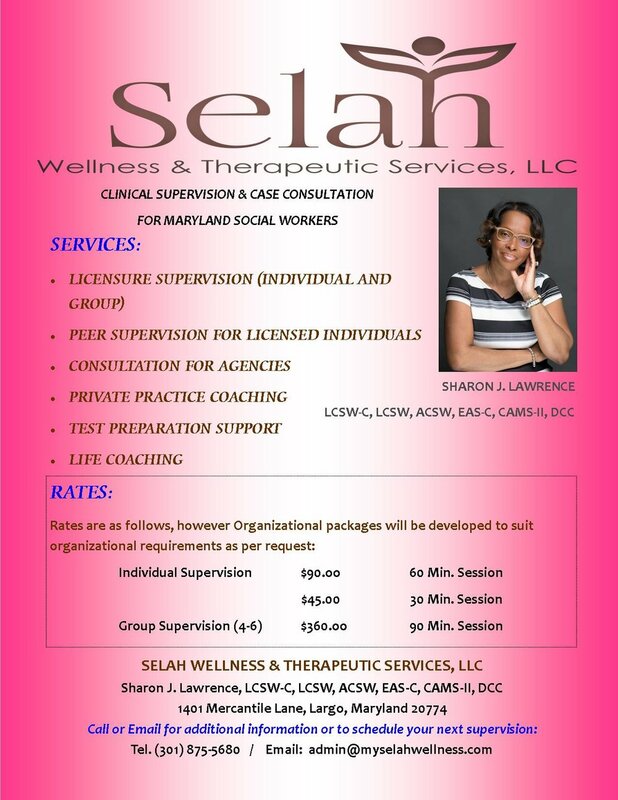 Call for costs of group and individual counseling sessions.